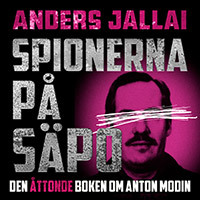 Anders Jallai is in April publishing his first novel Inside Spy. 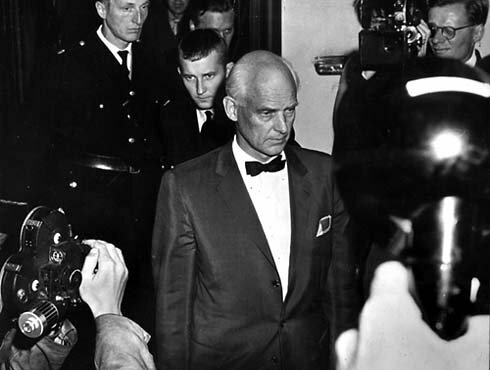 A deeply informed account of intelligence dealings in Sweden during the Cold War, with emphasis on the most secret intelligence department IB, SSI or the KSI, which it is renamed today. Also FRA and the Security Service will be dealt with. 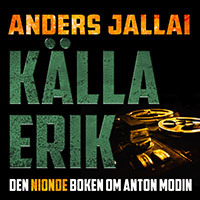 Anders Jallai has done research in both secret and open archives in Sweden and abroad since 1997, interviewed hundreds of people with insight and experiences from Swedish and foreign intelligence services and even had his own experiences from this closed world. 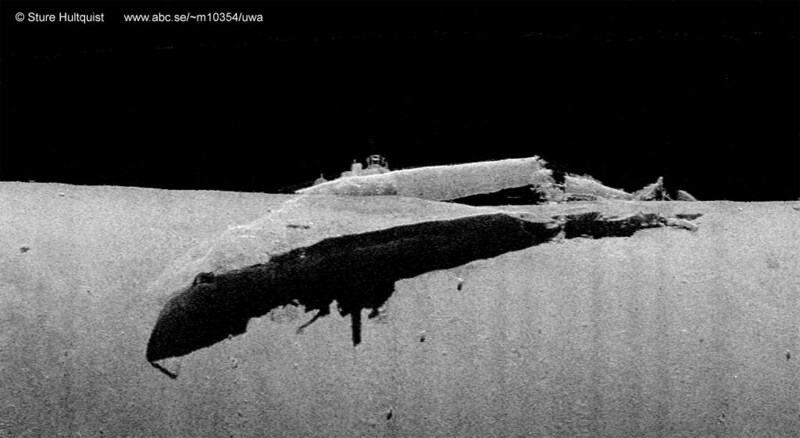 This ambitious research has led to discoveries of for example the Soviet submarines S7 and AG-14, Catalina aircraft and DC-3 signal intelligence airliner. In Inside Spy he will tell us about more discoveries that are masked in the novel free form, because of confidentiality which is still related to these matters. In the book Inside Spy, played out most of the time in Grisslehamn and on Södermalm in Stockholm. Two areas he´s very familiar with. Anders has grown up in Södermalms heart, at Götgatan and spent summers in Grisslehamn in Stockholm’s northern archipelago since his birth 1960. Spectacular messages in like manner information. It's truly a prominent method for the organizer to divide convenient conclusions also conjectures to elective. Keep up the respectable method.